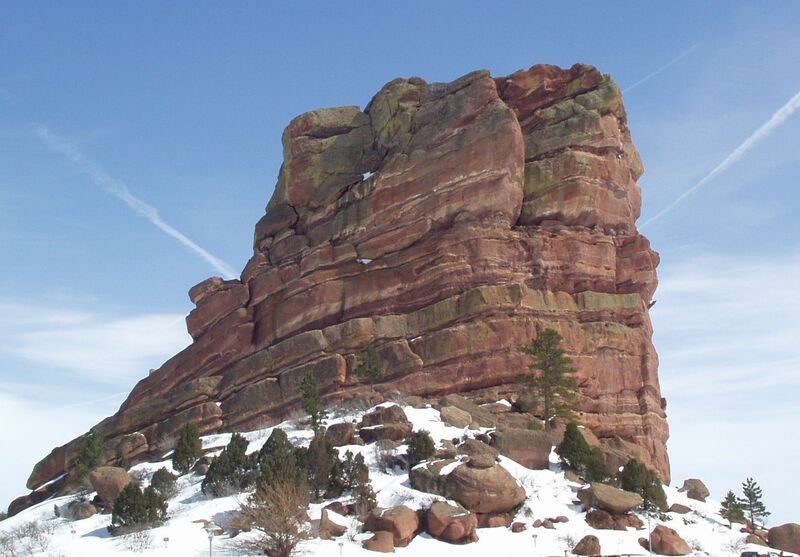 When we lived in Denver, one of our favorite places to visit was Red Rocks Park near Morrison. The amphitheatre is a famous venue for concerts during the summer. In the Visitor Center, you can see an exhibit about the people who have performed there. The park also has other events at the amphitheatre. One of them is the very popular annual Easter Sunrise service. Dress warm and get there early! In May, several Denver area high schools have their graduation ceremonies at the park. We didn't attend any concerts at the amphitheatre, but we had fun driving through the park and walking the Trading Post Loop trail. 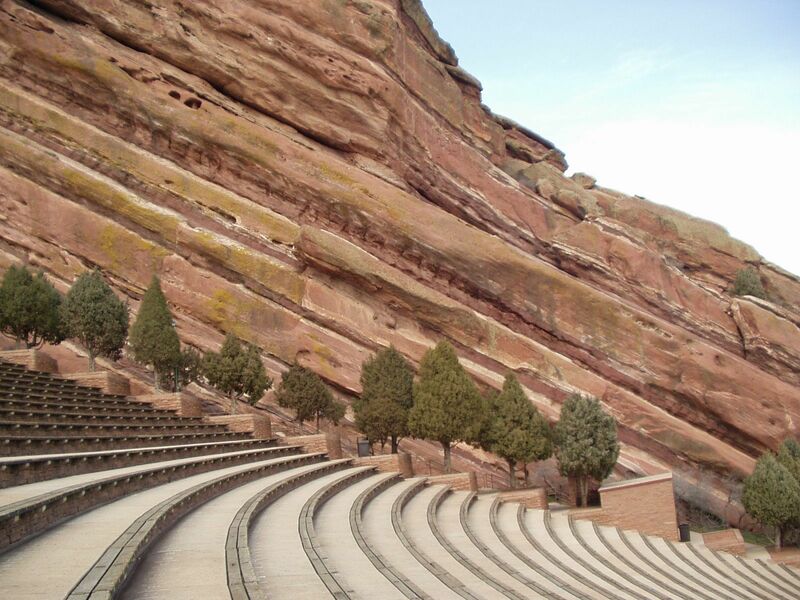 The boys thought it was great when Amazing Race 9 started at Red Rocks. "Hey! We've been there!" 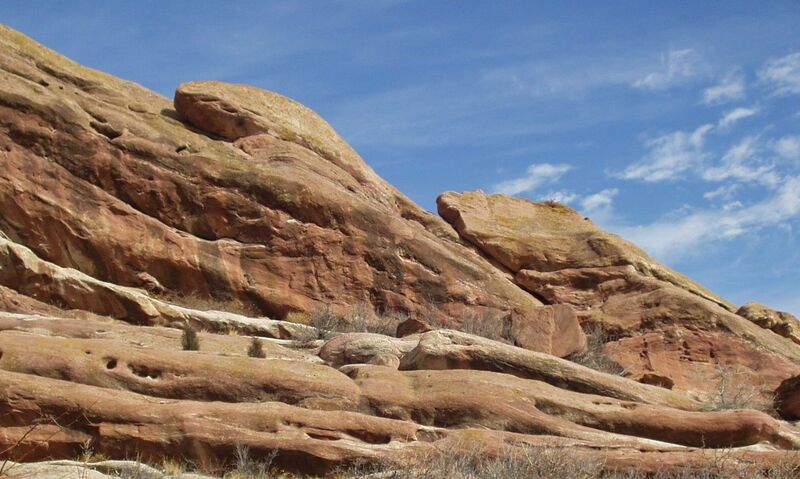 If you go to Red Rocks, consider also visiting Dinosaur Ridge and the town of Morrison.